Our world-class dining program offers residents three chef-prepared meals a day. 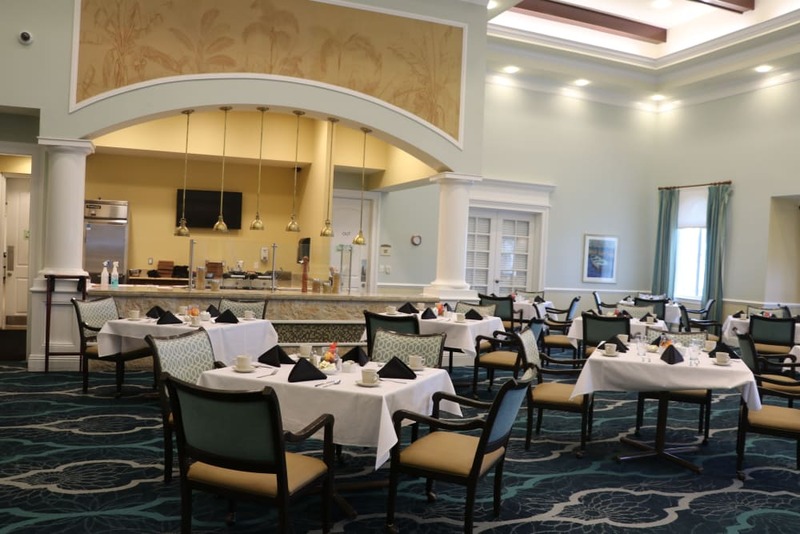 Residents have two Sensations Dining Rooms to enjoy healthy, delicious meals made from scratch complete with friendly table service, sparkling china, and linen tablecloths and napkins. Our Executive Chefs prepare daily menus filled with international cuisines and artistically prepared meals to suit every palate. We use the freshest ingredients to create mouthwatering appetizers, entrees, and desserts that keep our residents taste buds tingling. You'll also love the selections during themed parties and other special events. 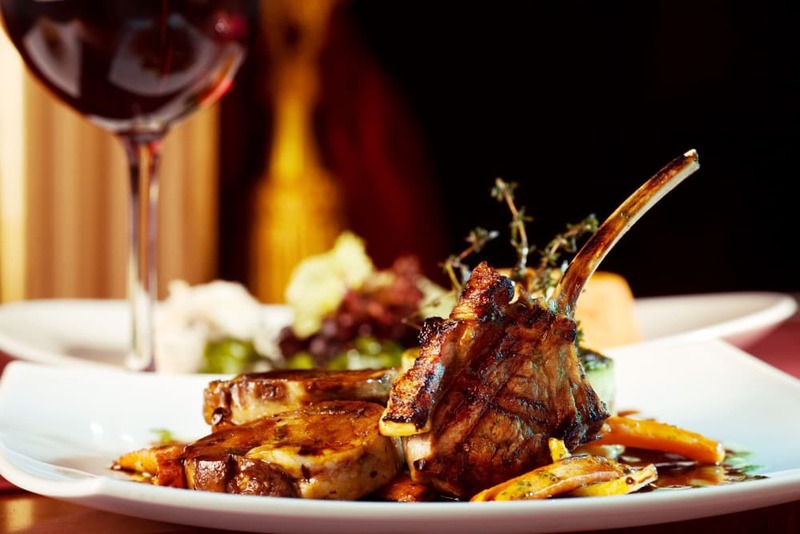 View one of our scrumptious menus here!